Every holiday is a big celebration, especially for kids as they could not only enjoy get-togethers and feasting, but also holiday gifts. It would be Easter holiday soon. 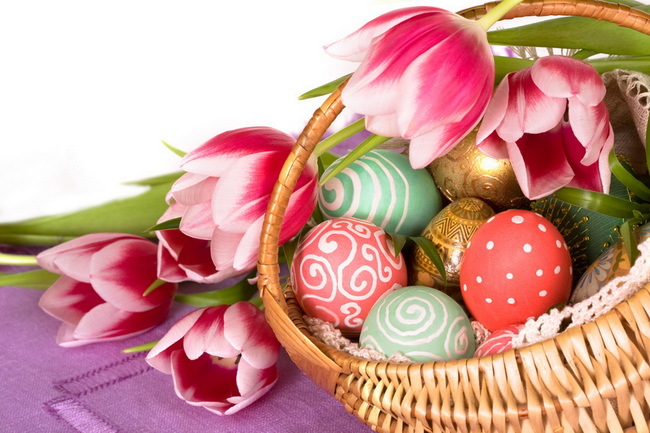 Easter is a religious Christian festival observed all across the world with immense grandeur and splendor. Gifts play an important role on this holy occasion. In the market, you could get various Easter gift options like chocolate, toys, rabbits, etc. But other than these traditional Easter gifts, what else could you get as Easter gifts to your kids, family members and friends? 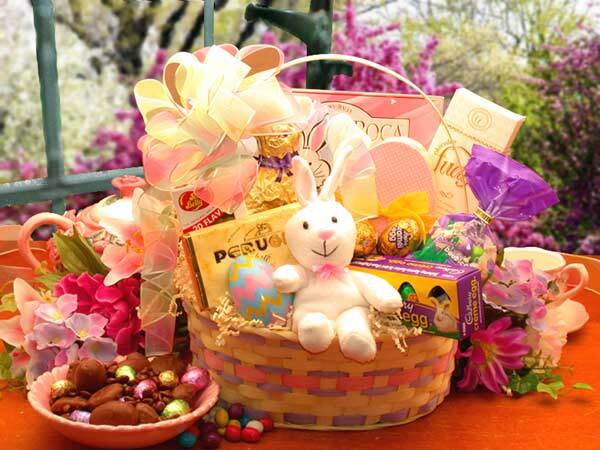 Below is a list of some top choices of Easter gifts. Some of these gifts could be personalized by yourself, while some others are available in local market or online stores. For people who would love to possess and cherish a gift for a long time, gift them a beautifully handcrafted Easter egg made from sparkling ruby red beads with a glass stand. The red color depicts passion, love, energy, power and determination. You could even get together your kids to prepare and craft these Easter eggs. These fun bunny slippers, made from soft grey jersey and with contrasting bows and floral ears, are available in a wide range of sizes and are both well made and cosy, without being bulky. They stay on really well, thanks to the elastic round the back of the heel, although be warned they come up slightly small, so you might want to purchase a bigger size. A beautiful bunny illustration T-shirt would also be a wonderful Easter gift for kids, especially those who love bunnies. There’re a lot of wonderful bunny T-shirts online in different designes and at quite low cost. If possible, you could even purchase a suite of bunny clothes. Looking for a healthy gift idea? Well, get hold of a fruit basket that is filled with delightful fruits of the spring season. Get it decorated beautifully to receive high appreciation from the receiver. This gift idea is ideal for friends. 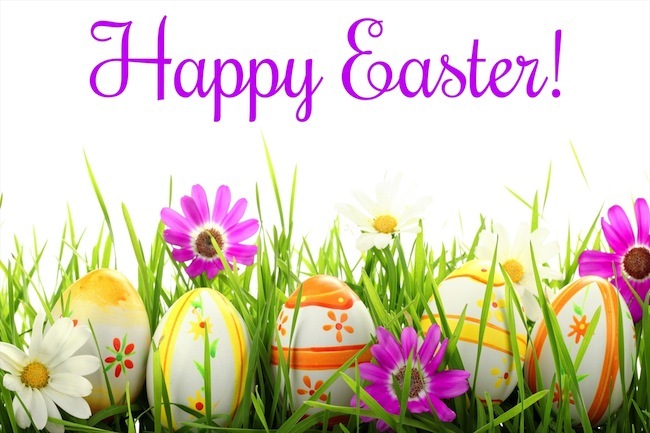 On Easter day, watching movie in theatre is also a wonderful idea for celebrating, especially with your beloved one or for your kids who have long been longing for a movie that’s on right on Easter sunday. If the person you want to gift has long been longing for the Blu-ray/DVD disc version of a movie, it would be a wonderful Easter gift option for you. Buy him/her the Blu-ray/DVD disc of the longed movie and watch the movie with him/here with home theatre system. That would be fantastic enjoyment. Mentioning Blu-ray/DVD movie, another wonderful Easter Day gift pops up – Blu-ray backup tool. A Blu-ray backup tool could help movie fans easily copy and back up Blu-ray movie collections onto computer hard drive or new blank writable Blu-ray discs, so as to keep original Blu-ray discs from damaging or scratching. Talking about Easter and other holidays, it’s unavoidable for us to take pictures. Thus a photo slideshow maker tool would also be of great help. It could easily help create Easter photo slideshows with Easter photos for uploading to YouTube or blog for sharing. If you know someone a little saintly, try gifting intricate metal bracelets. These illustrated pieces are not only full of meaning, they add some old-world style to any Easter outfit. Obviously, this gift idea is better for girls or your girlfriend. Flowers could be said as the most widely used gifts for all holidays. Instead of presenting a few cut roses, you can present spring flowers in pots, such as tulip, roses, crocus and hyacinth, along with a small artificial chick to reveal the celebratory atmosphere. The pot will survive more than the Easter season.